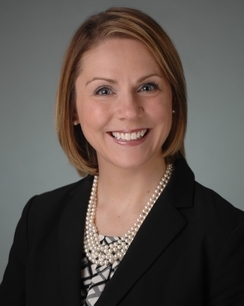 Sarah Zinsmeister is an associate with Hinkhouse Williams Walsh LLP. Sarah focuses her practice on civil litigation, with a concentration in the area of insurance coverage. She has experience representing clients in complex construction defect matters, and has handled a variety of insurance coverage issues relating to defect cases in both state and federal court. Hinkhouse Williams Walsh LLP is pleased to announce that Sarah Zinsmeister has joined the firm as an associate.